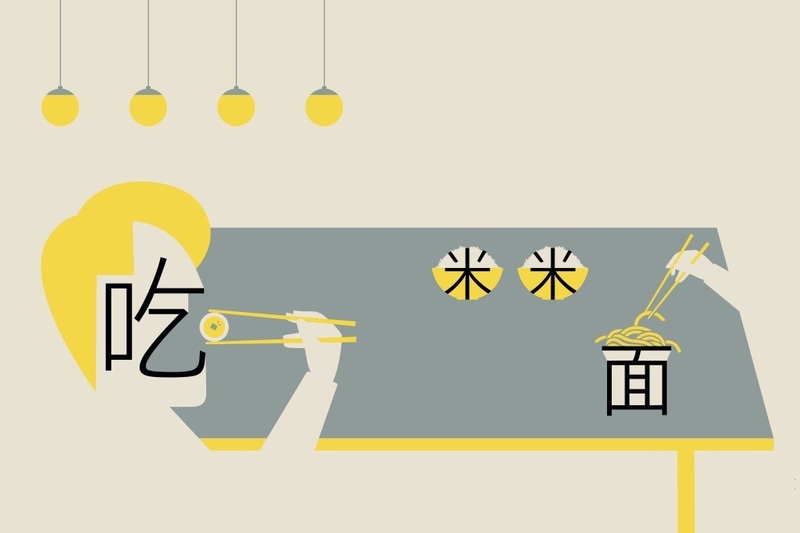 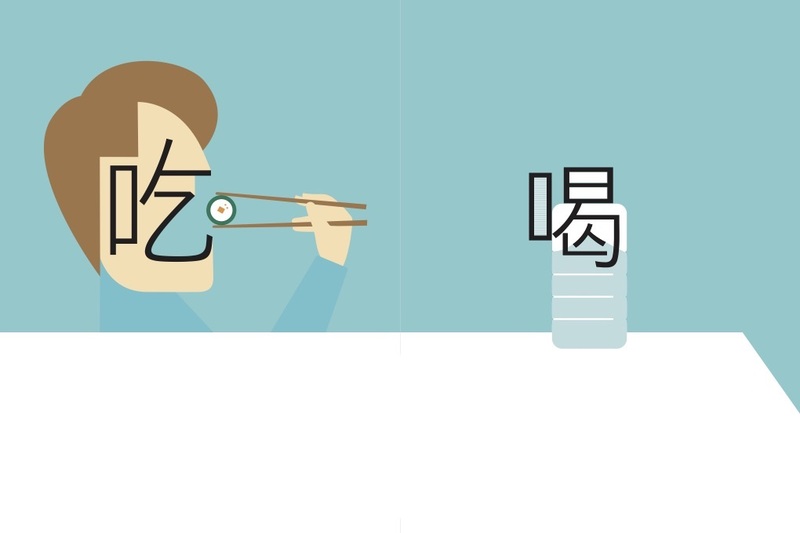 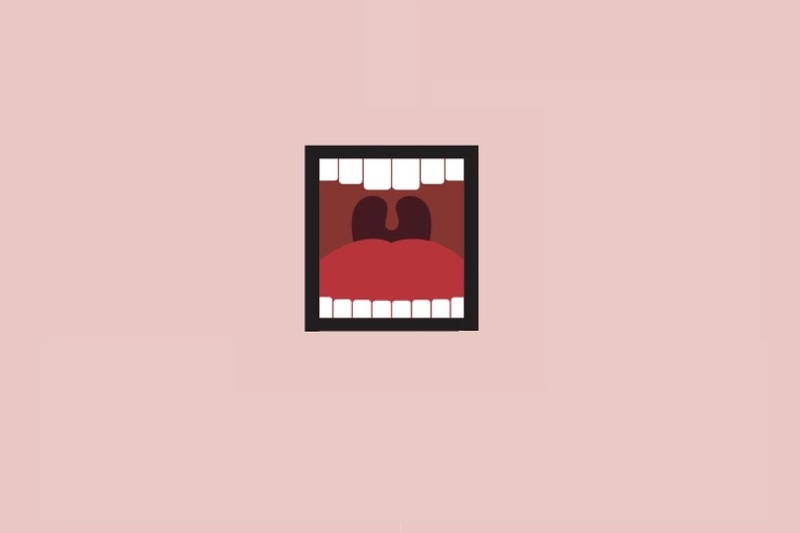 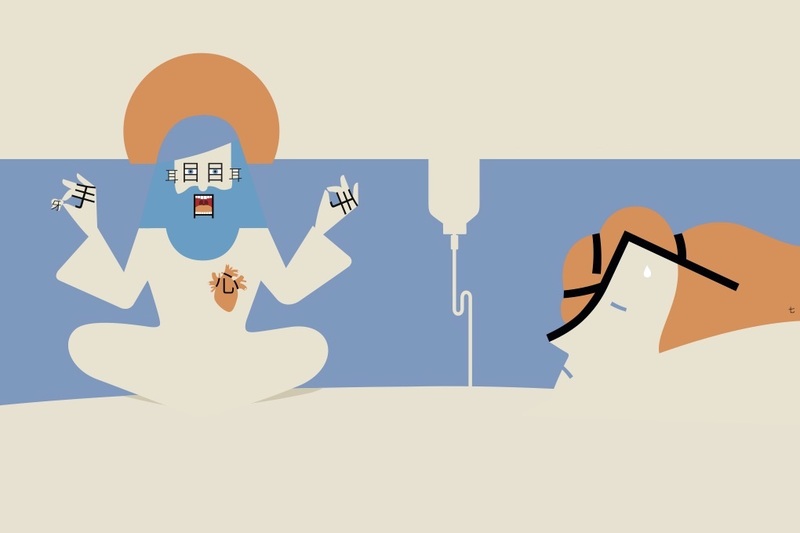 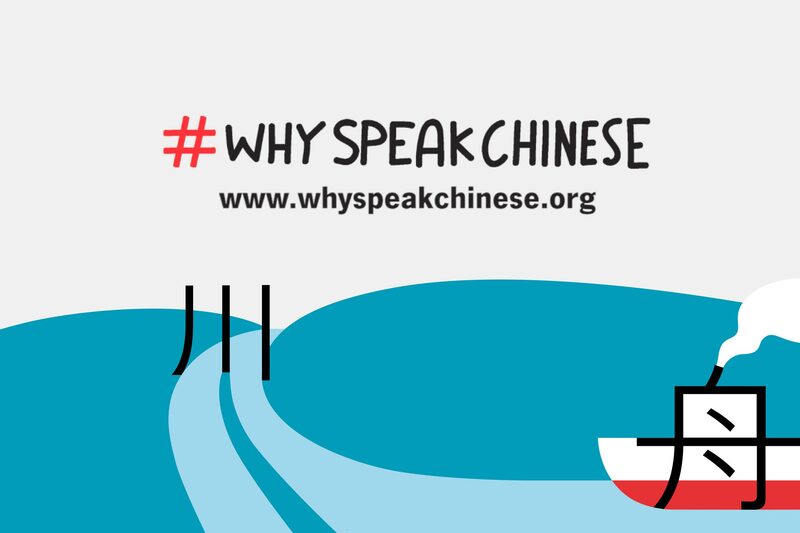 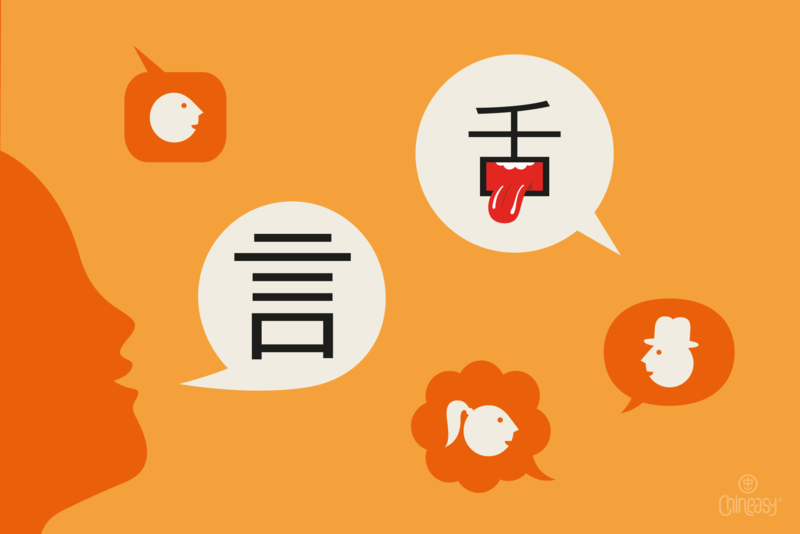 Do you know how to talk about Social Media in Chinese? 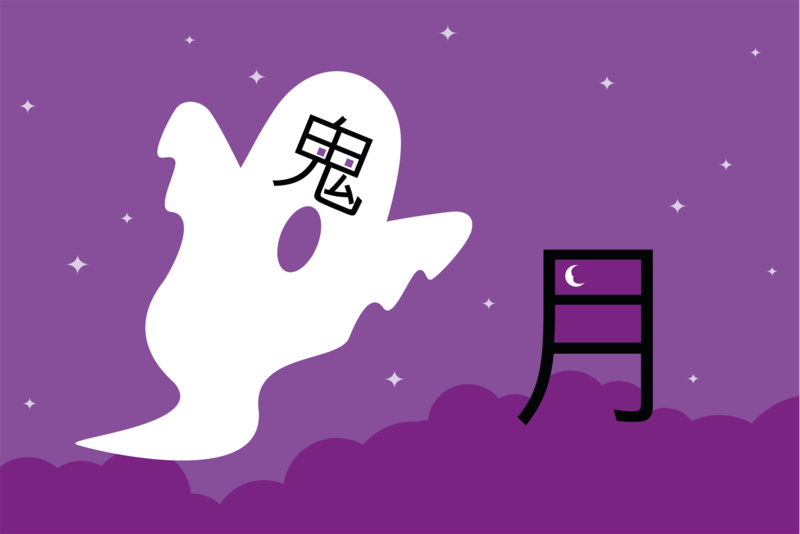 Are You Ready for the Hungry Ghost Festival? 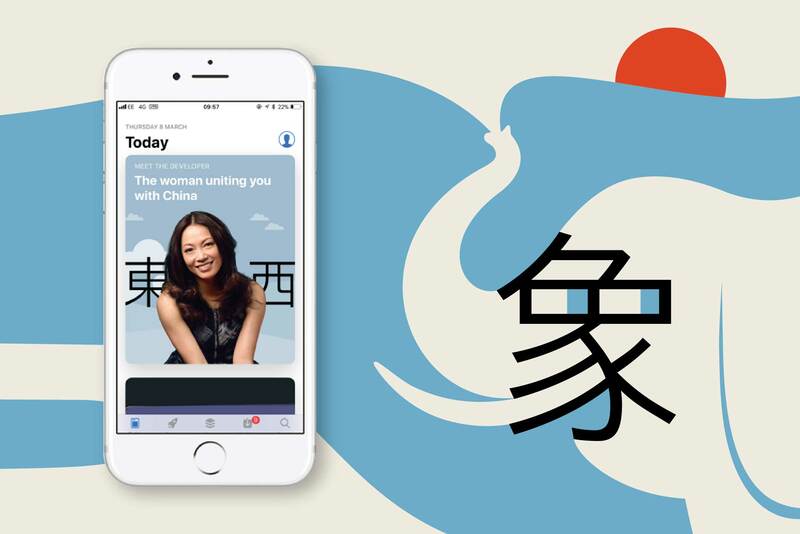 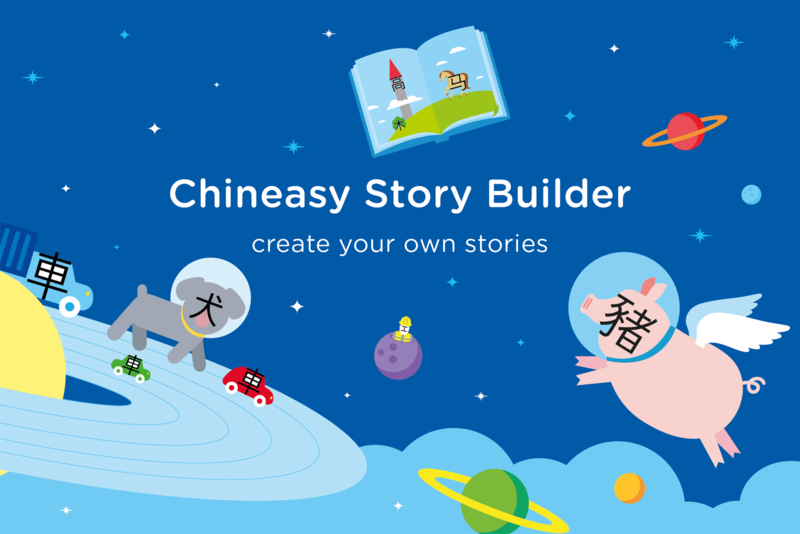 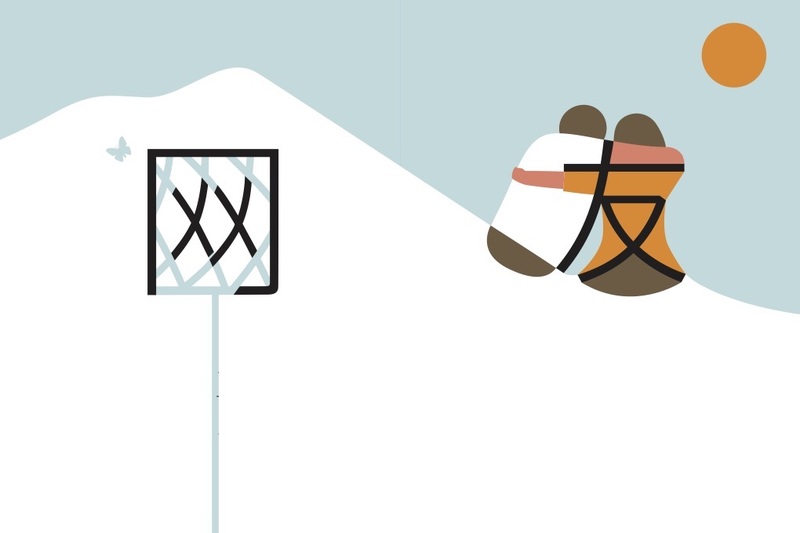 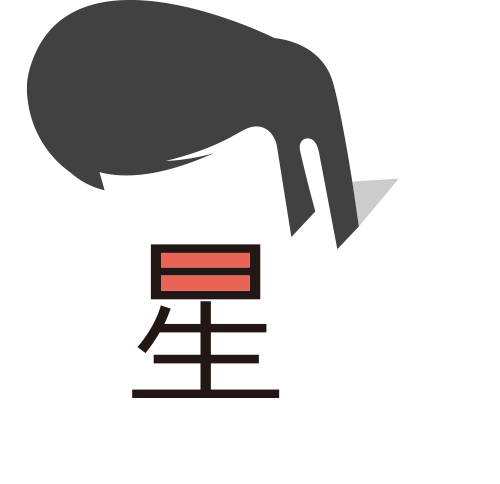 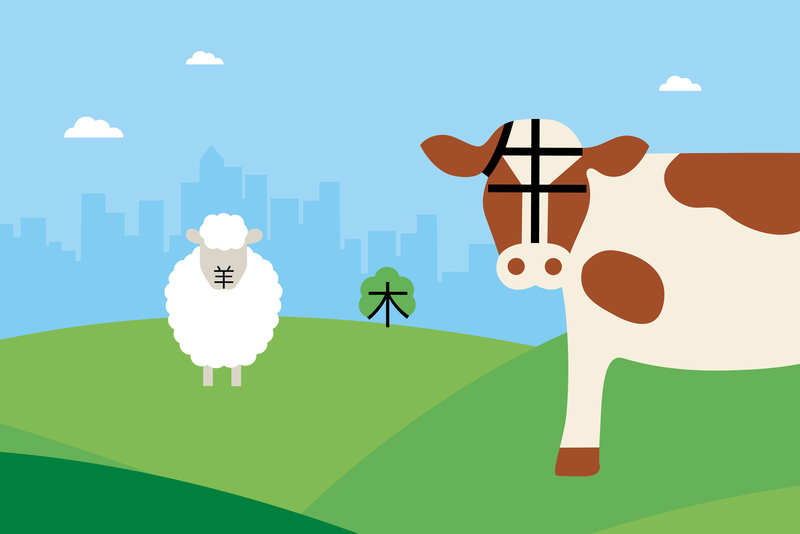 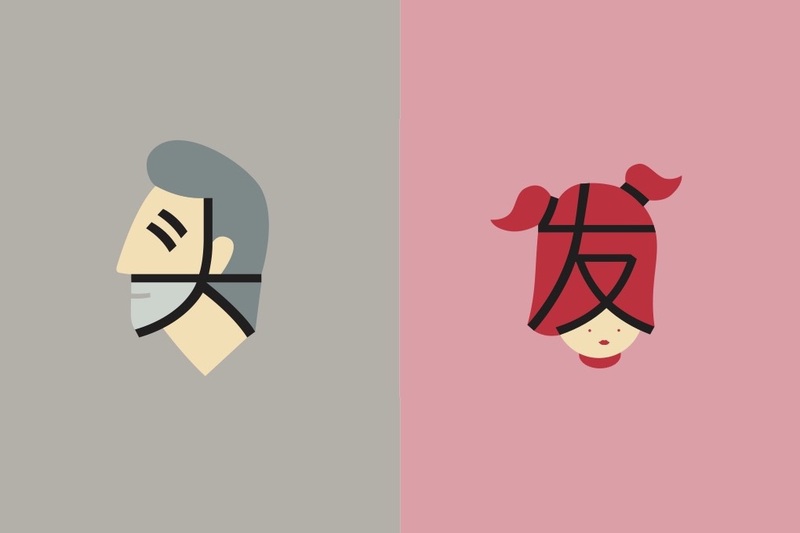 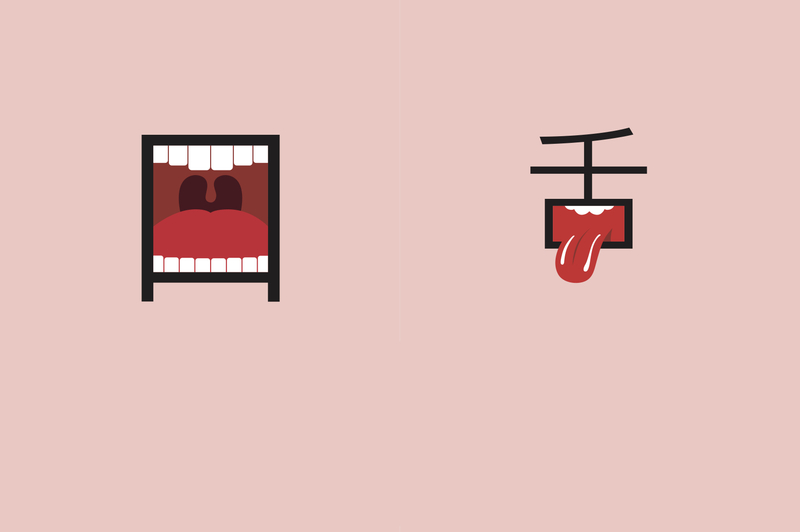 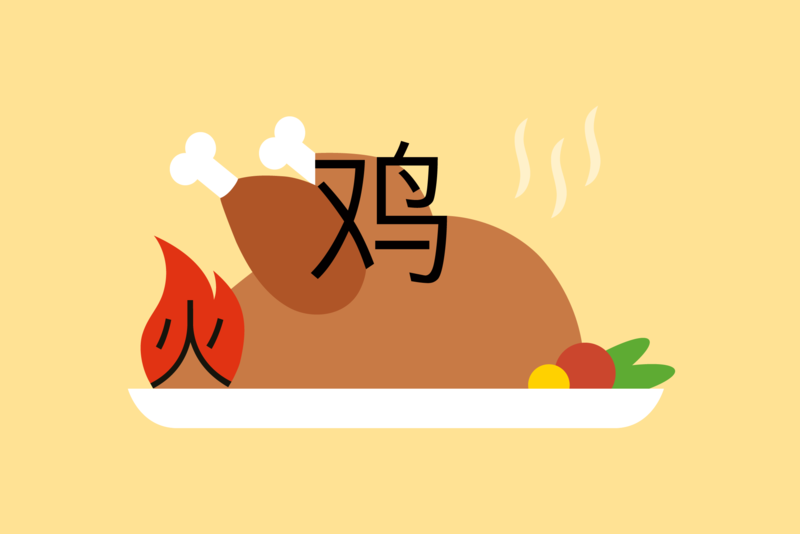 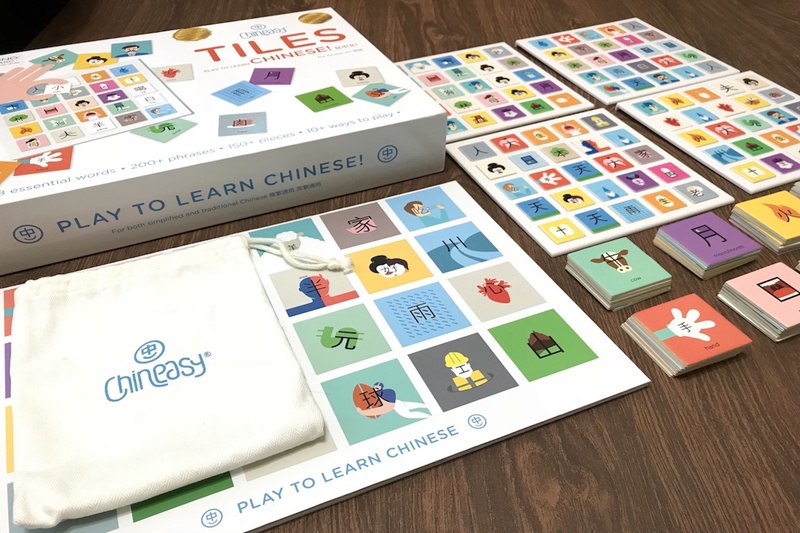 News | Chineasy Story Builder app is live today! 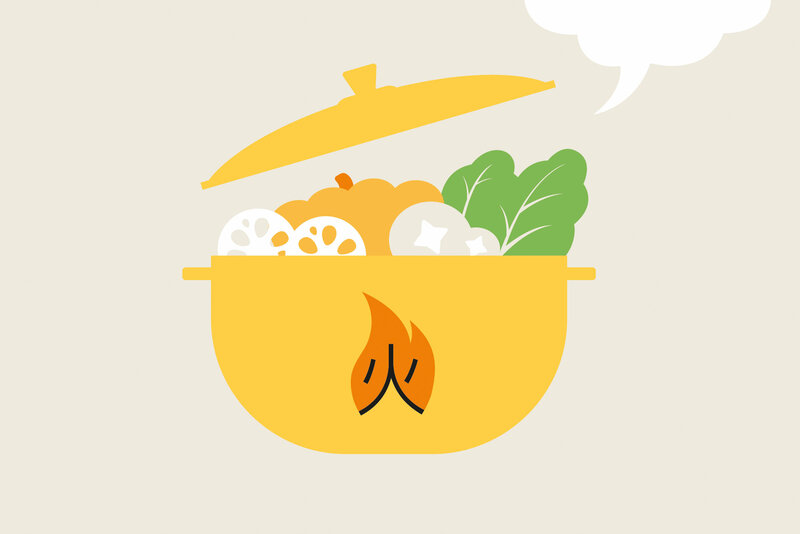 The hotpot guide: 5 tips about how to properly eat hotpot!